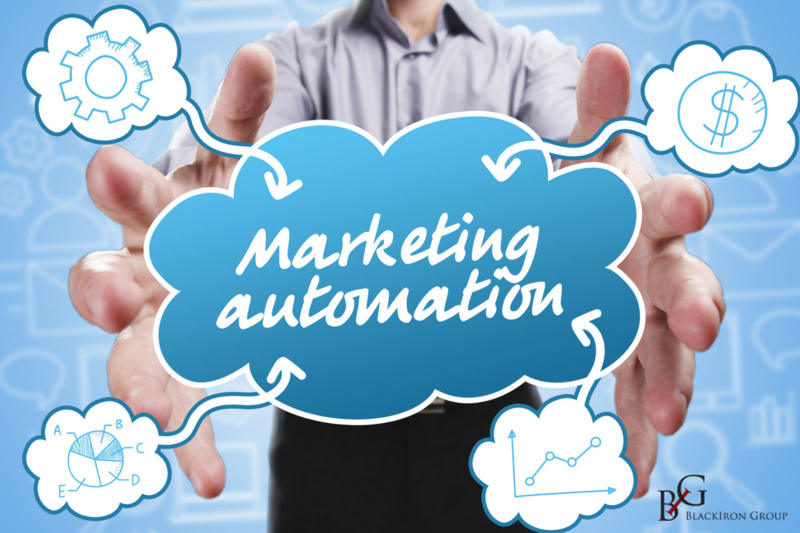 Blackiron Group | Blog | What is Marketing Automation? 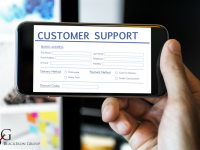 The technologically-driven platform for communication that we all use regularly requires companies to evolve their methods for how they reach out to their consumer base. It’s incredibly important for businesses, large and small, to understand that effectiveness of their communication will not only impact their bottom line, but their reputation in the market. One of the most powerful tools that businesses should invest in is marketing automation. Let’s take a look at what this strategy is exactly and the benefits a business can expect to achieve. What Can You Accomplish with Marketing Automation? Optimize efficiency—Marketing automation allows you to set up redundant tasks so that your team members don’t constantly have to re-create similar tasks each time. Track consumer information—You can see how many new consumers visit your site, information about their demographics, as well as tracking for qualified leads. Personal communication—Although marketing automation simplifies communication, it doesn’t make it impersonal. In fact, you can elect to use filters and behavior data to understand which type of communication works best for your consumer base. The result? Personal and efficient communication. No matter what type of business you have, marketing automation will be a worthwhile investment. You can maximize your marketing and communication without the extra effort. Not only will you be more connected with your consumer base, but you will have real-time data that will help you create better content and a more effective strategy that can evolve with your consumers. Now that you understand its benefits, are you ready to incorporate marketing automation into your business success strategy? If so, BlackIron Group would be happy to help. We can work with you to create a customizable solution that suits your project’s needs. Whether you require a full-scale approach with all the bells and whistles or a basic jumpstart service (or maybe something in between!) we can craft an approach that not only meets your budget, but your overall satisfaction. Get in touch today to start planning your unique approach to marketing automation.